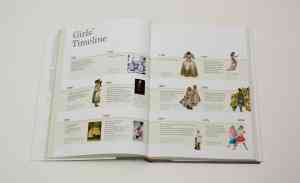 The V&A Guide Book is the essential companion to one of the world’s great museums. 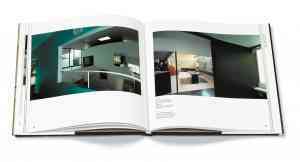 It delivers information, tours and highlights in a way that is fresh and clear, while also being visually linked to the overall wayfinding scheme and map we designed. 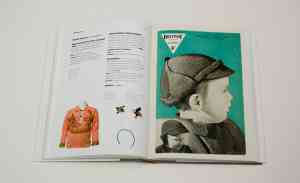 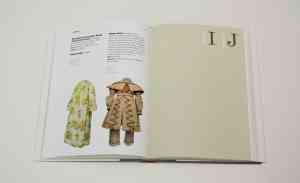 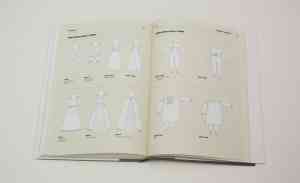 The Dictionary of Children's Clothes was published to accompany an exhibition at the V&A Museum of Childhood in London. 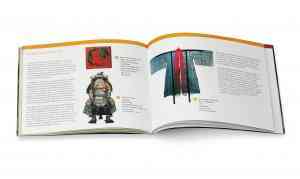 The book explores 300 years of children's clothes, from air-raid suits to zouave jackets. 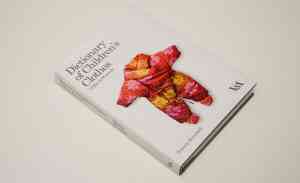 The clothes are presented in a fresh and accessible dictionary format. 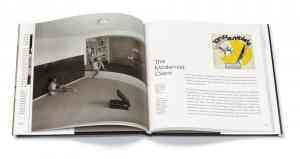 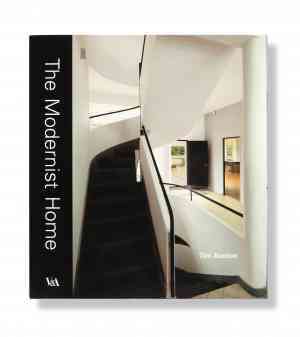 The book The Modernist Home was published to coincide with the Modernist Exhibition at the V&A.